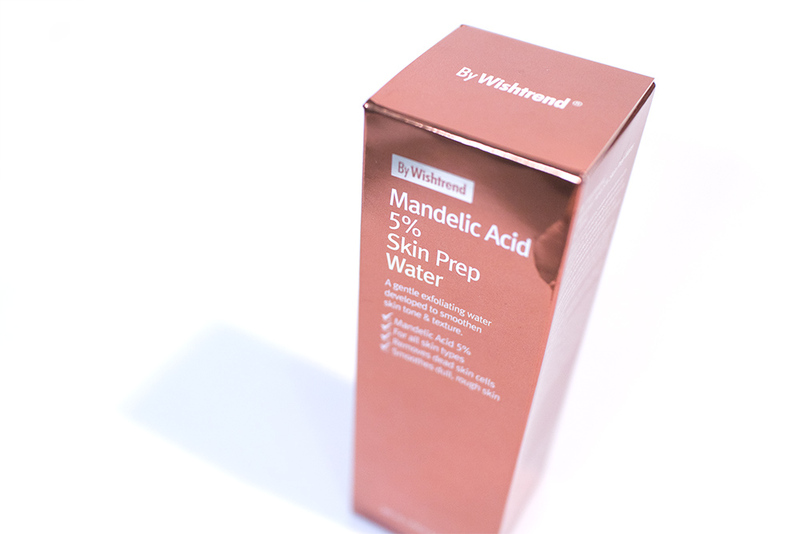 Review: Mandelic Acid 5% Skin Prep Water (By Wishtrend) – Oh My Stellar! 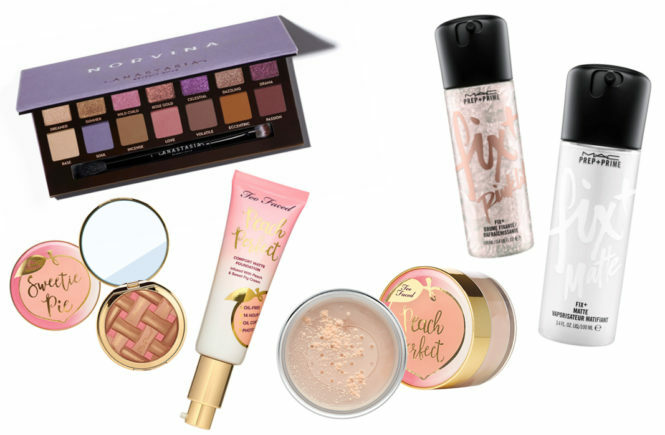 Most of us are familiar with Wishtrend as an online store – they sell a careful curation of Korean skincare and make up products; though their focus is mainly on the former. Aside from the brands that they stock (such as Benton, COSRX and Klairs), I found out that they actually have a few of their own exclusive brands. 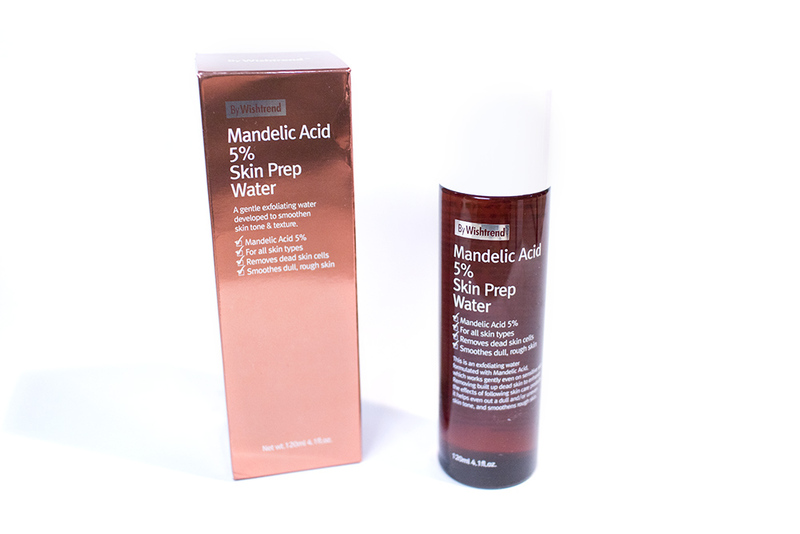 One that I was given the opportunity to test out is their Mandelic Acid 5% Skin Prep Water – which is currently offered on their website for USD$22 and free shipping. To be honest, I didn’t expect to like the product as much as I did, but I do and so I’m really excited to be introducing it here. 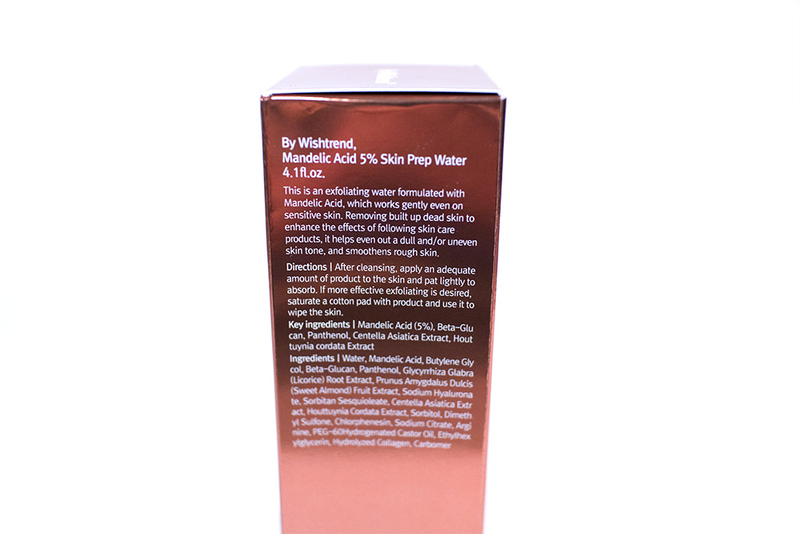 Essentially, this product is described as a “hydrating and nonirritating exfoliant that can be used daily.” I have been using it at night in replacement of my toner and have tried it on its own as well as as part of my full routine. Read on for my full review and, remember that you can get this exclusively on Wishtrend. 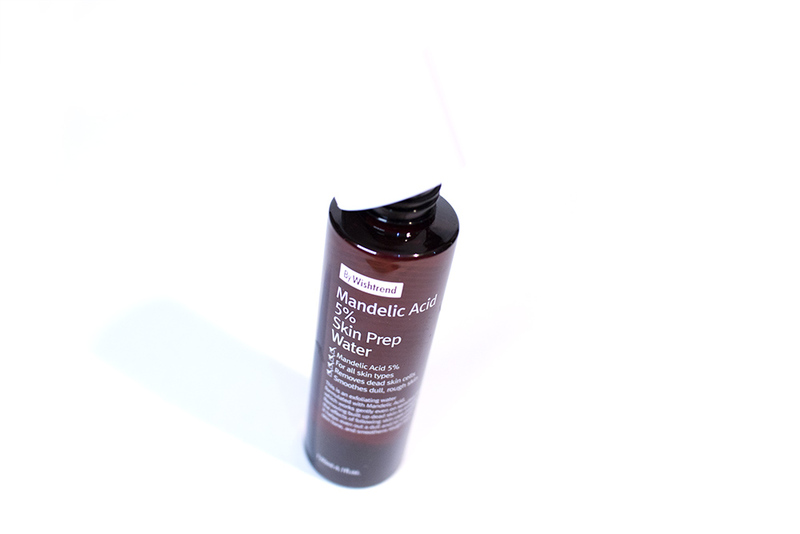 It is formulated with Mandelic Acid, an AHA that is derived from bitter almonds and is quite gentle on the skin. It is a go-to anti-aging ingredient, and also has benefits for hyper-pigmentation (whitening), and treating acne by regulating sebum production and therefore decreasing breakouts. It is relatively safe for your skin and is also suitable for sensitive skin types. My own skin is combination-oily at the moment (and will likely change as the weather does), although it isn’t particularly sensitive. However, I saw even better results from this than any other that I’ve used. So this product comes in a metallic box; it’s an eye catching design and I like that it isn’t too busy (i.e. it’s a nice and simple design). However, I do feel that the metallic print is a little bit tacky and I think it would look better toned down. However, it isn’t anything fussy and I don’t have major problems with it. When you open it up, you have a semi-transparent bottle – brown with a white cap. The bottle is very tightly sealed and I actually had trouble opening it up. However, there is no way to cap it again so it isn’t the most travel friendly. It is also a relatively big size and may be a bit hard to decant into travel bottles. 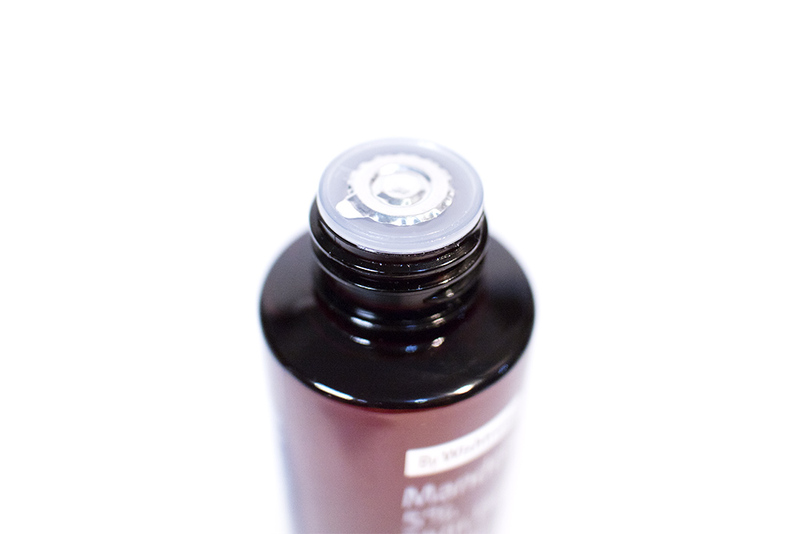 However, aside from that, the bottle still feels quite sturdy and the lid is well made – it’s easy to screw on and off. I usually soak a cotton pad with the product and then swipe it all over my face. 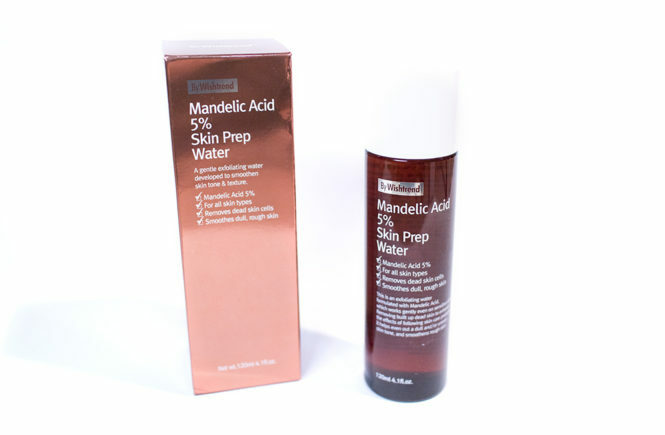 I usually use it as a replacement for my toner (as I find it has very similar properties and uses) and would follow it up with a simple skincare routine – serum, essence, moisturiser/cream and sometimes a sleeping mask. On other nights, especially when I was particularly lazy, I also tried it on its own and found that it has great effects either way. 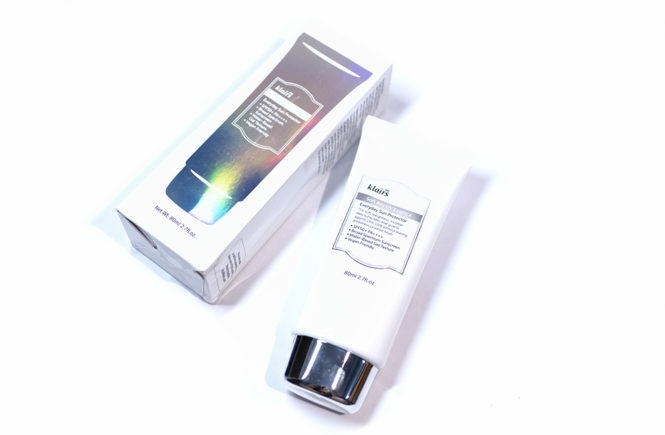 The product is clear and light, with no noticeable perfume and a very light scent. It absorbs really quickly, but leaves a slightly sticky finish so I don’t think it’s great to use during the day. Overnight though, it’s great and it makes the routine fairly quick. 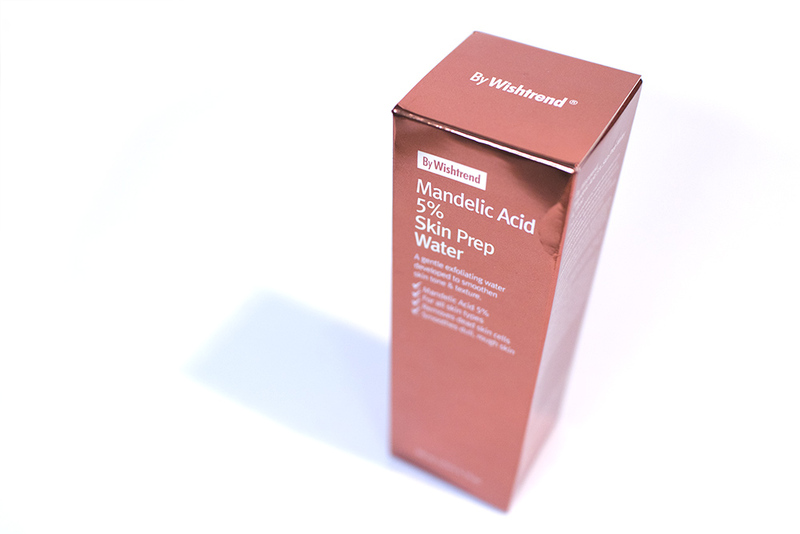 In the morning, I just give my face a quick wash with water and it is really amazing – and I’m genuinely trying not to exaggerate. My face is left super smooth and soft, with my skin tone noticeably brighter after a few days of use and my skin tone more even too. Although it is recommended for use 2-3 times a week, I went using it every night for a week or two and found that my skin had no sensitivity to it at all. The product was really gentle but the effects were great. I think this would be a good product for someone with sensitive skin to try too. All in all, I love this product – a heck lot more than I expected to like something from By Wishtrend. 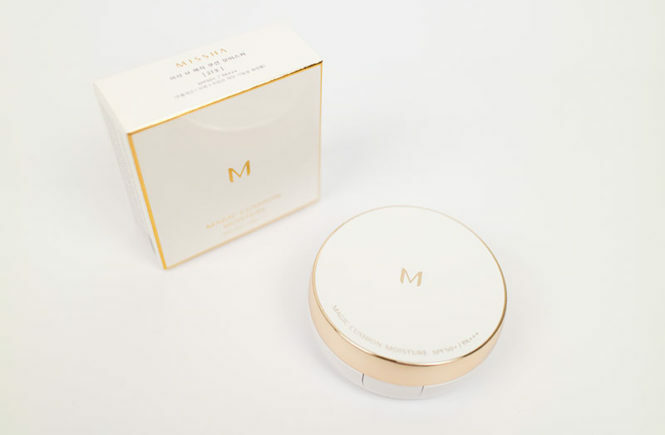 I can be a bit of a brand snob when it comes to skincare, so I am always a little hesitant and careful when it comes to indie brands, but I really do think that I’m found a goldie here. I’ll be continuing to use this product for sure and, unless I find something better, I’ll probably be repurchasing and recommending as well. 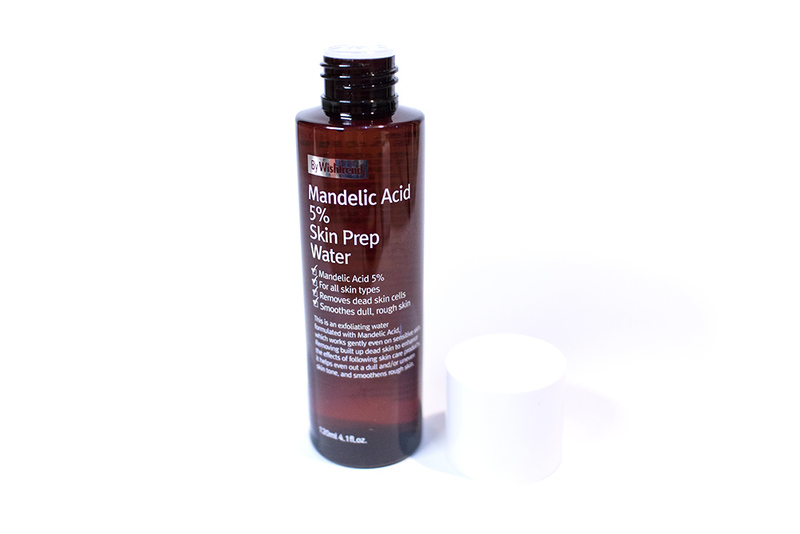 This is my first foray into Mandelic Acid, but I’m converted. Yes! It is a bit more expensive than I would usually spend on a house brand, but the effectiveness of the product is there and it isn’t too costly that it isn’t worth giving it a shot. For people with more sensitive skin, this is something I would recommend checking out. I hope that, in the future, By Wishtrend can improve with some more exciting packaging design – which would help me justify that cost, to be honest. This product was sent to me for review by Wishtrend and you can get it from their website for USD$22 with free shipping. Click the below banner to go to the product page or the linked name for their homepage!